Wow. Lucky me. 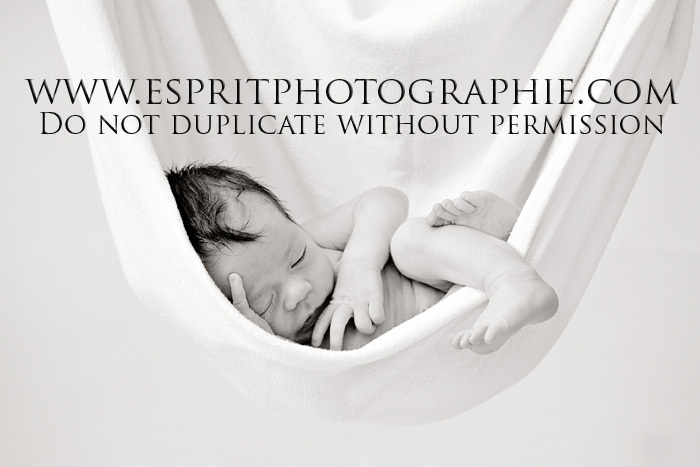 Newborn shoots are almost NEVER this easy. 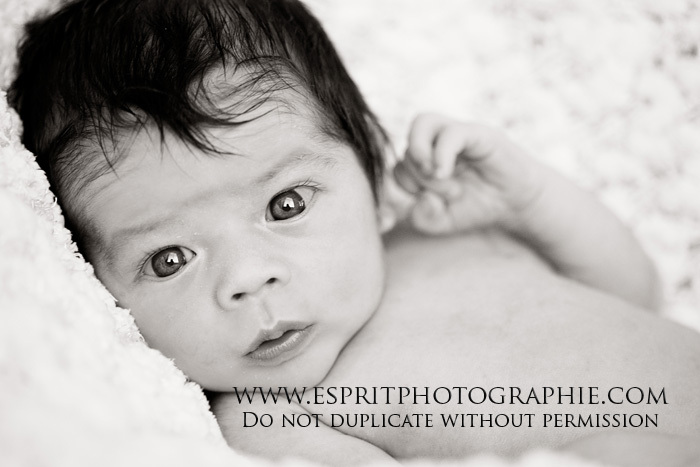 Baby G was so easy-going he barely let out a single peep during the whole shoot! He is the beautiful son of friends of ours which is how I got my lens on him. Oh and I had the honour of Lisa being my lovely assistant today - a first! Coincidentally, she is Baby G's pediatrician so it was just extra Love-Fest all around. 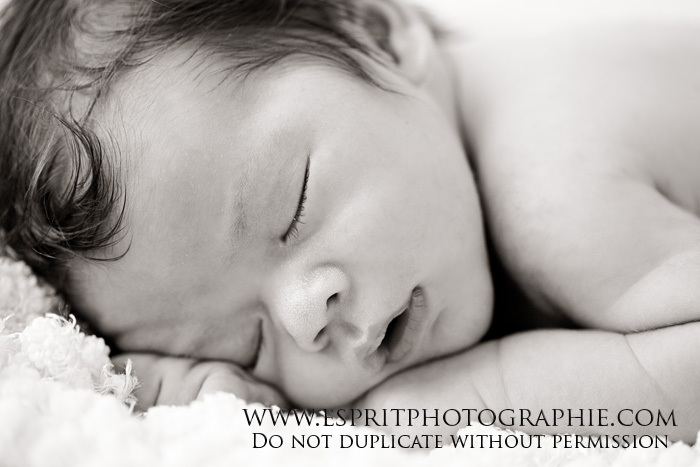 I think we should start a photographer-pediatrician partnership and do nothing but shoots and housecalls combined!